Surgical mesh implants have been used to aid the repair of hernias for years but they are also used to treat women with pelvic organ prolapse or a weak bladder. Pelvic organ prolapse can occur under any circumstance which puts increased pressure on the abdomen; however, it is most commonly seen in women following pregnancy – as the additional stress experienced during childbirth can cause problems. Other factors that may cause pelvic organ collapse include obesity, chronic constipation, cancers relating to the pelvic organs, and hysterectomy. For some women suffering severe incontinence of pelvic organ prolapse, it is necessary to intervene with a surgical procedure. A mesh implant can be fitted in the area of collapse to act as a support for the damaged tissue. Following the procedure the organs which have dropped and become displaced should return to their normal position within the body and remain there. 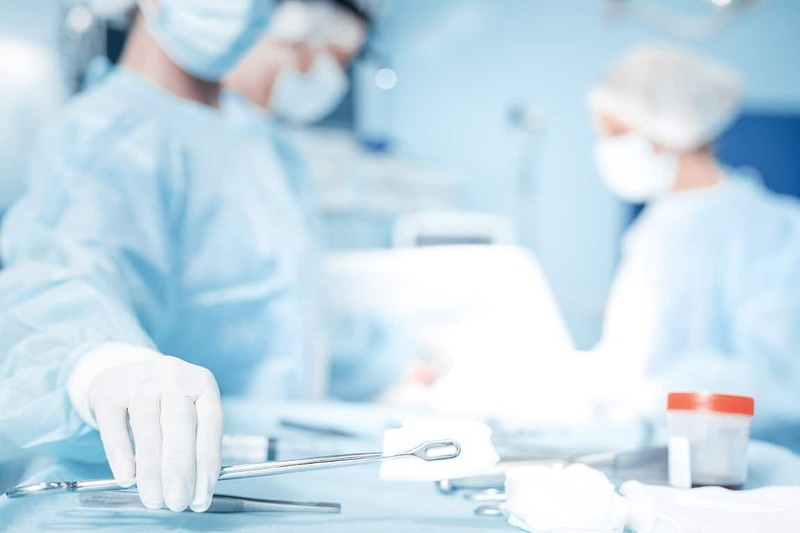 If you have been treated with a surgical mesh implant and have experienced unpleasant side effects, Healys medical negligence solicitors could help you. A number of women across the UK have experienced a negative outcome following treatment with surgical mesh. Some have even seen their original symptoms worsen. These symptoms can occur when the mesh implant has; perforated the bladder or other pelvic organs, begun to protrude from the vaginal wall, or begun to erode. Symptoms can be so severe that the person becomes housebound and is unable to perform daily tasks with ease. In 2012 four types of surgical mesh implant frequently used by the NHS in gynaecological surgical procedures were withdrawn from use following an increase in the number of patients reporting negative side effects following surgery. If you have been affected by the use of surgical mesh to treat pelvic organ prolapse, incontinence or any other condition, and you feel you were not properly informed of the risks of the procedure, you could be eligible for medical negligence compensation.